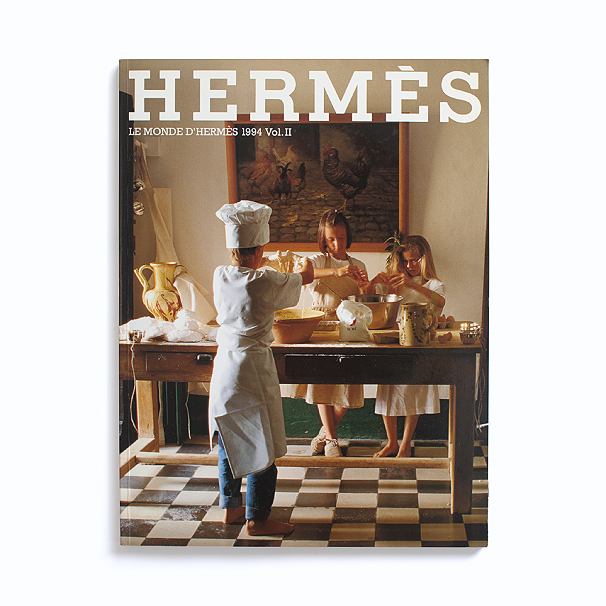 Cover: a stylised vision of the Mediterranean offered by the silk scarf of the same name from the new spring-summer collection. 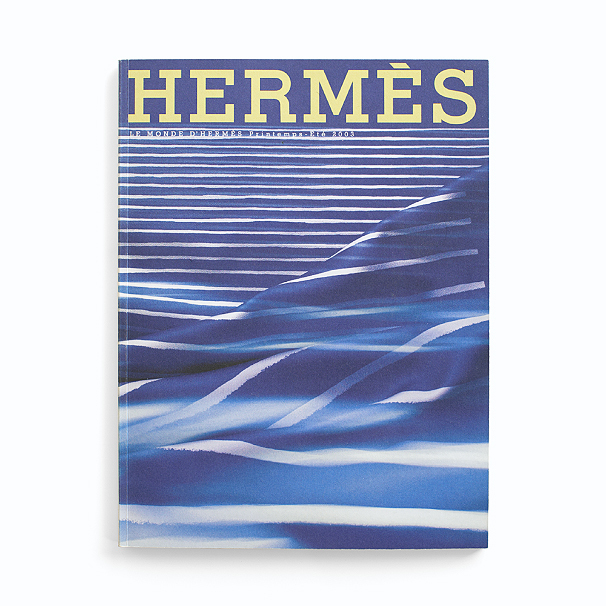 Ancient gods, golden sand, a prolific and bounteous nature and the cultural riches of a multifaceted civilisation – to all this, Hermès is paying tribute in 2003. LE MONDE D’HERMÈS No.42 Printemps-Eté 2003 from FukutomiShobo on Vimeo.